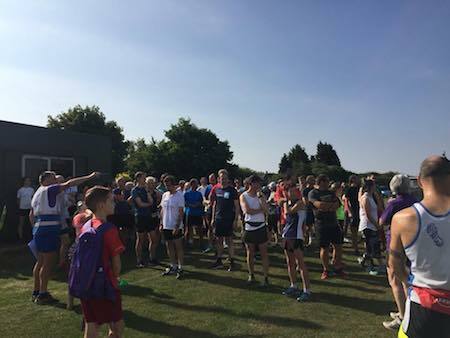 What is New Earswick parkrun? The event takes place at New Earswick Sports Club, White Rose Avenue, New Earswick, York, YO32 4AG. See Course page for more details. New Earswick parkrun needs you! It is entirely organised by volunteers - email newearswickhelpers@parkrun.com to help. Every week we grab a post parkrun coffee in the New Earswick Folk Hall, Hawthorn Terrace, New Earswick, York, YO32 4AQ - please come and join us! See our volunteer page for details on getting involved in making New Earswick parkrun happen.